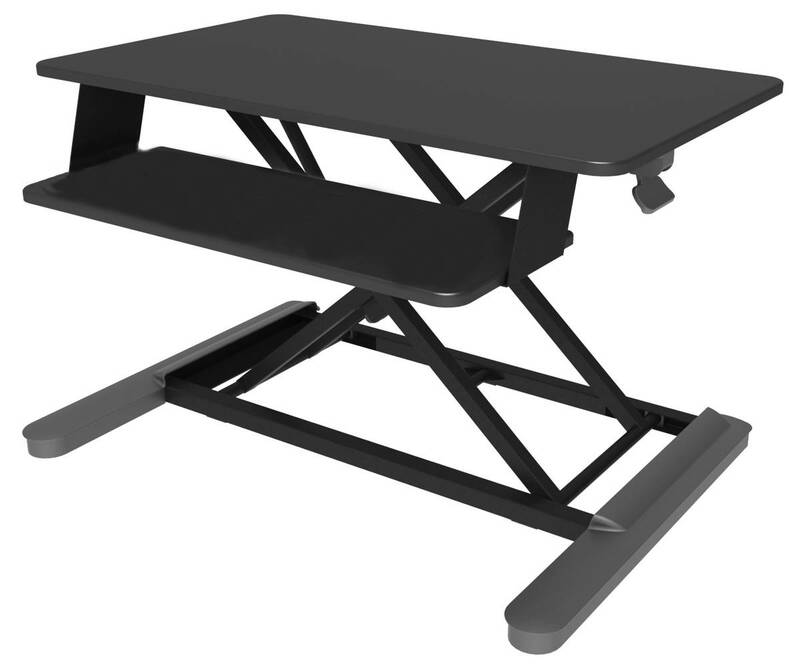 The MaxiShift-X is a versatile height adjustable sit to stand module that can be placed on your existing desk. 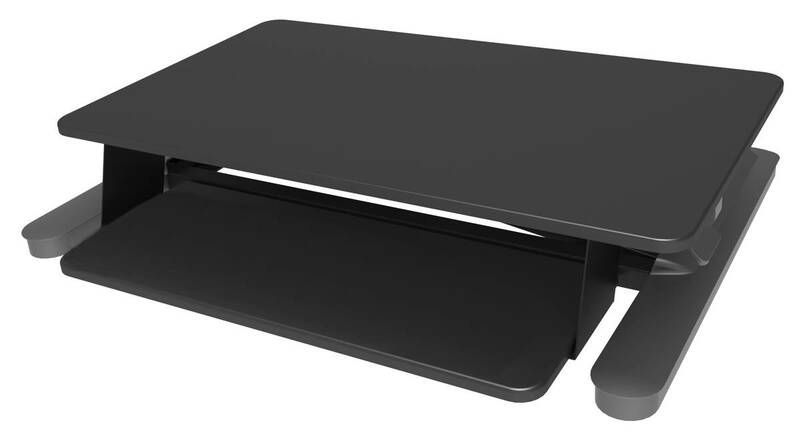 MaxiShift-X suits any desk top thanks to its straight up and down design with virtually no pinch points. Screens can be placed at the perfect distance thanks to the generous platform and adjustable keyboard tray. 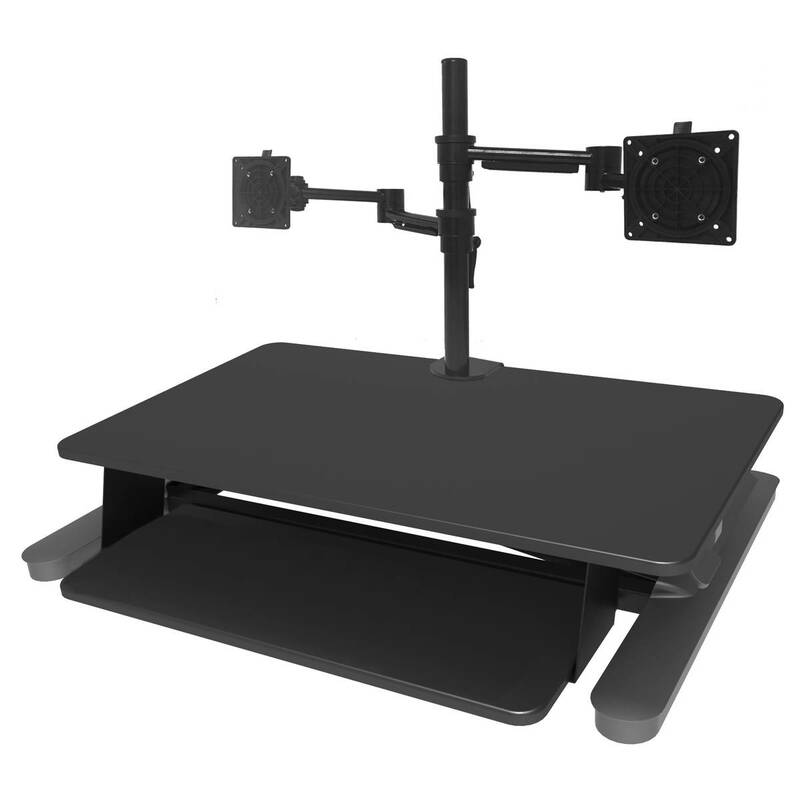 Any monitor arm from the Elevar range can also be attached for extra versatility. 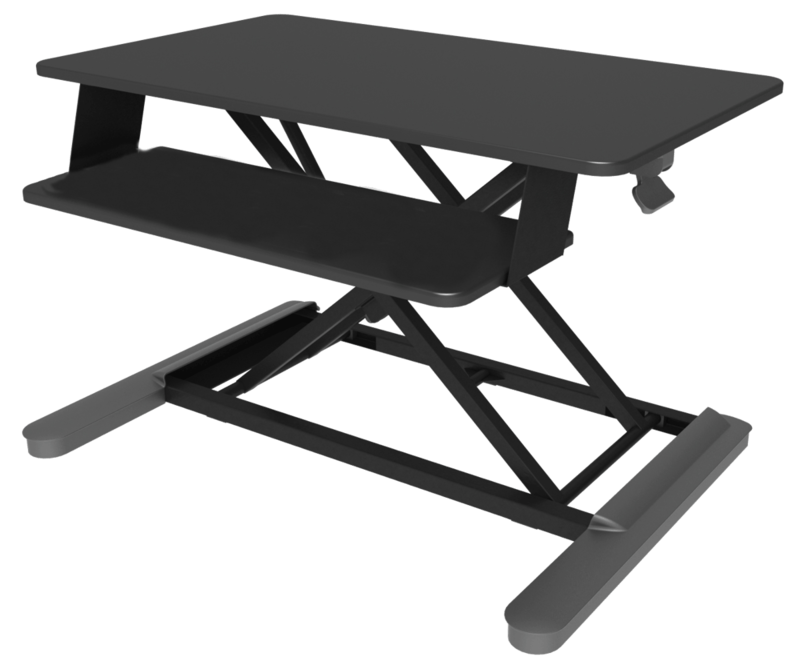 With a high weight capacity, adjustable tension, and an endless stopping height to 575mm, the MaxiShift-X can be utilised by users of almost any height and with almost any screen configuration. 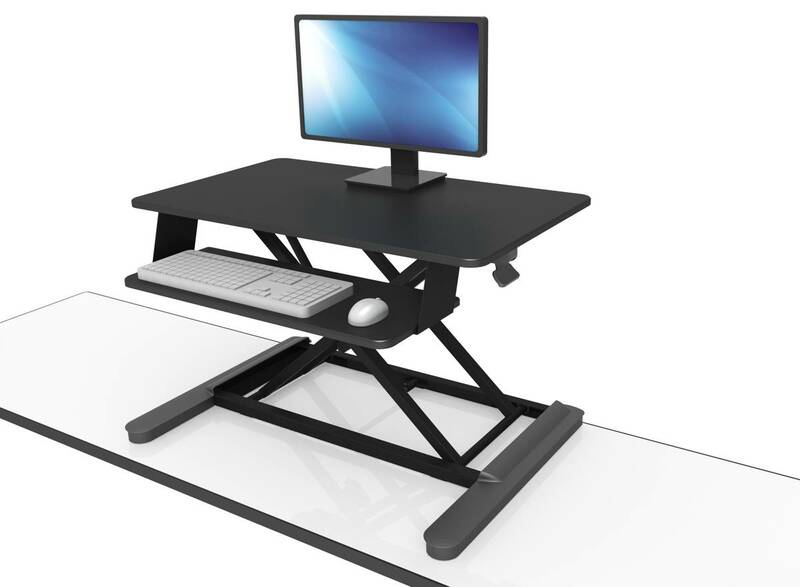 The latest and most versatile Sit to Stand Module yet to enhance your productivity.